Batu Pahat, Ipoh, Kuantan and Kuantan..
Running all the way until 31 March 2019..
Kenneth Lee and Mr Victor Pilipovic..
To ever exist in Malaysia! Can guarantee, you'll be caught..
And admiring his dashing good looks! Is the constant feature throughout the entire program..
And grab your tickets NOW! wah menarik juga kalau dapat tengok persembahan macam ni.dekat jugak kalau ada buat dekat johor bahru tu. harga pun boleh tahan. 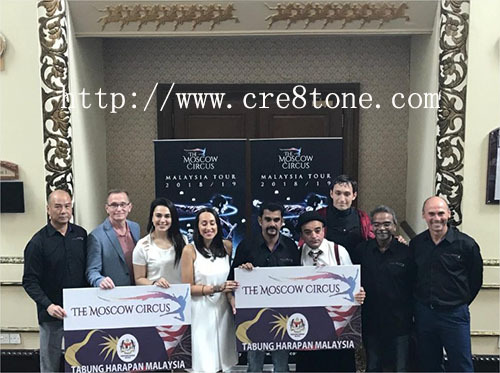 Nampak menarik la circus ni. I pergi circus masa I kecik-kecik lagi. 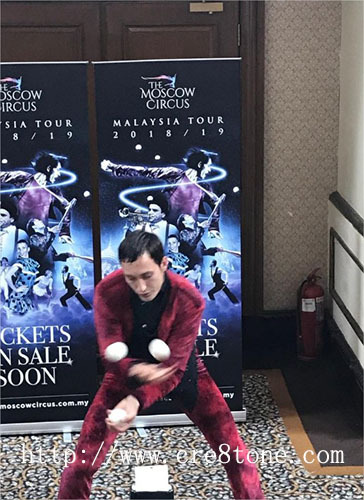 Lepas tu tak pergi circus dah sampai sekarang. Boleh la bawa anak tengok circus. Wah so interesting!!! I wanna watch this too.... Ticket price seemed good price too!!! Wah! Kids must be happy to watch this Moscow Circus. 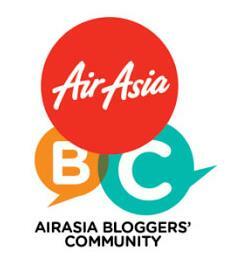 Unluckily, we are staying at Terengganu, nearest place will be held in Kuantan. 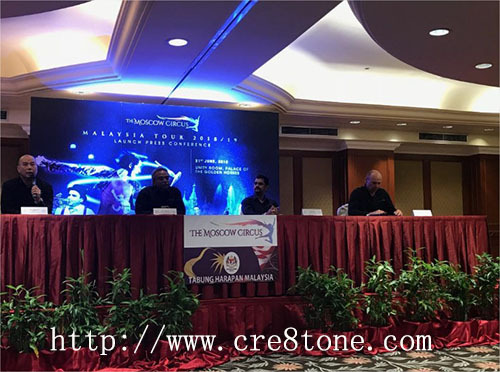 A bit far to go..
Wow the circus coming to penang soon .Can't wait to watch this amazing show . Wahhh, the price for the ticket is not bad. I wish i can attend this kind of shows. Interesting, can't wait to see this for myself but need more details for pricing. Affordable circus tickets price. Will bring along my kids to have a fantastic circus show! Thank you! 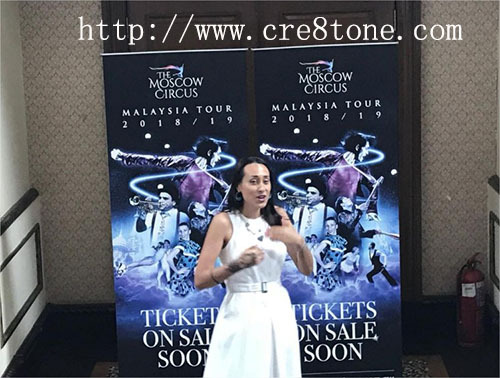 Honestly i sendiri pun suka layan circus ni, tapi bila dari luar negara datang ke Malaysia ni memang power, dorang kat luar negara semua power2 main circus. Semua berbakat.